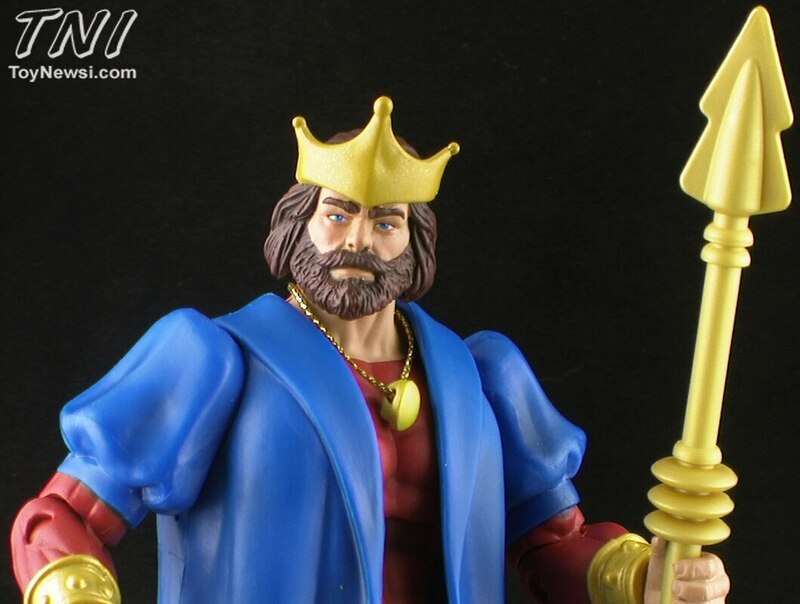 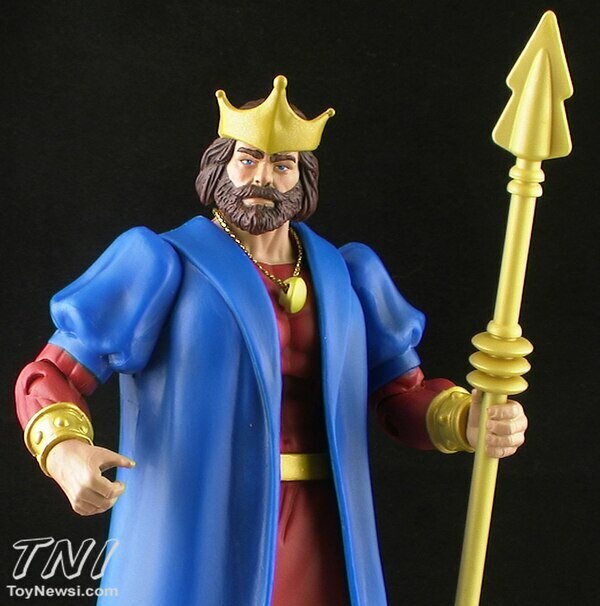 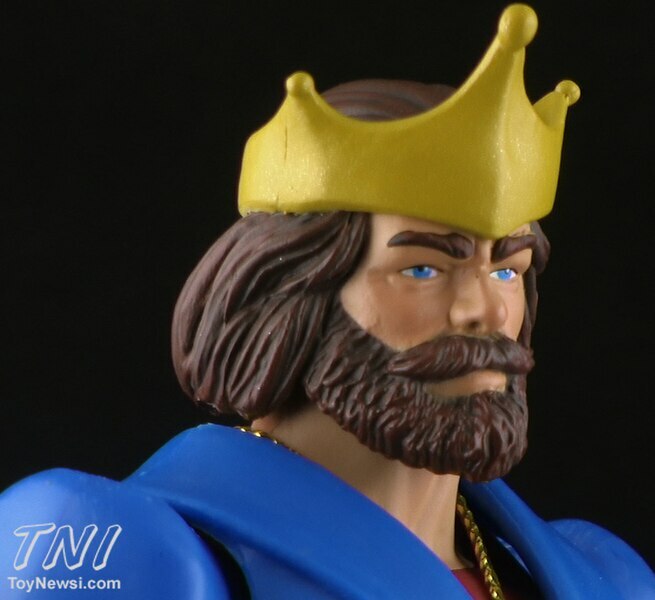 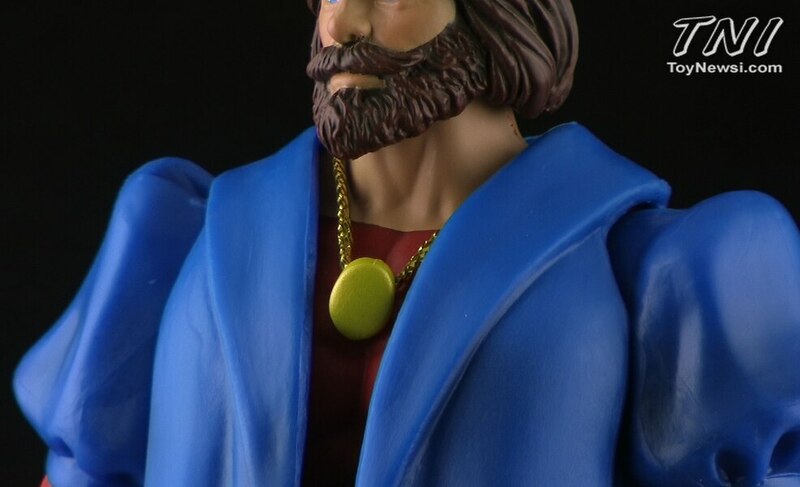 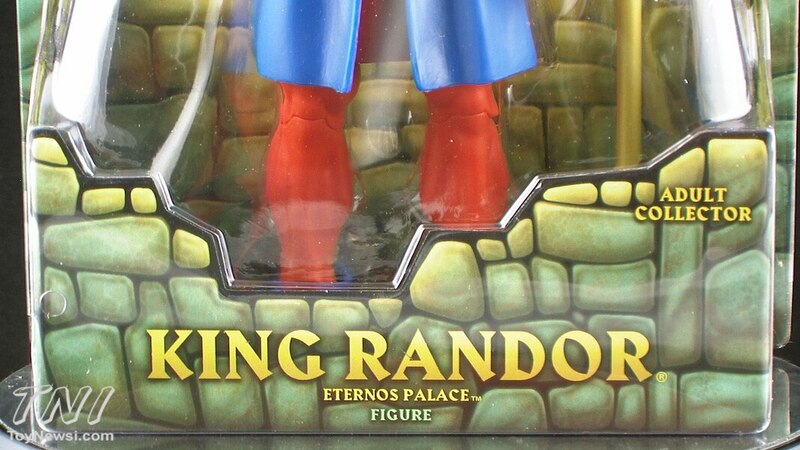 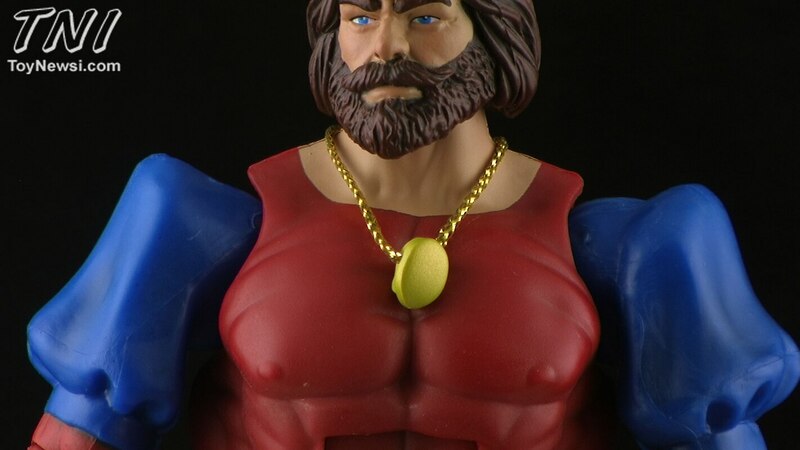 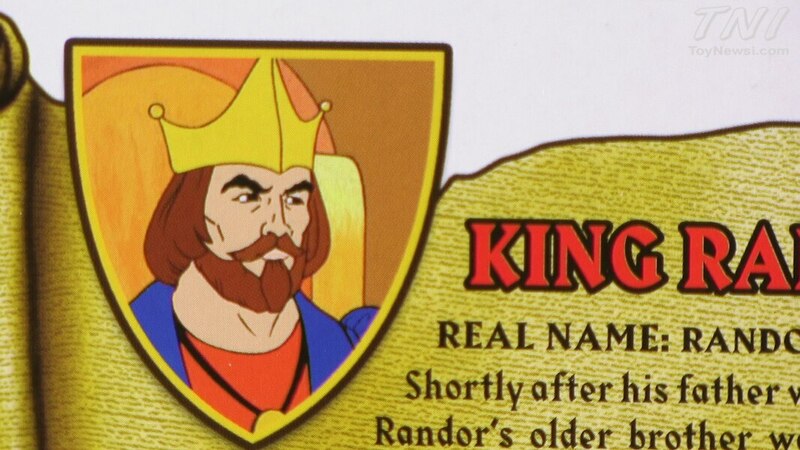 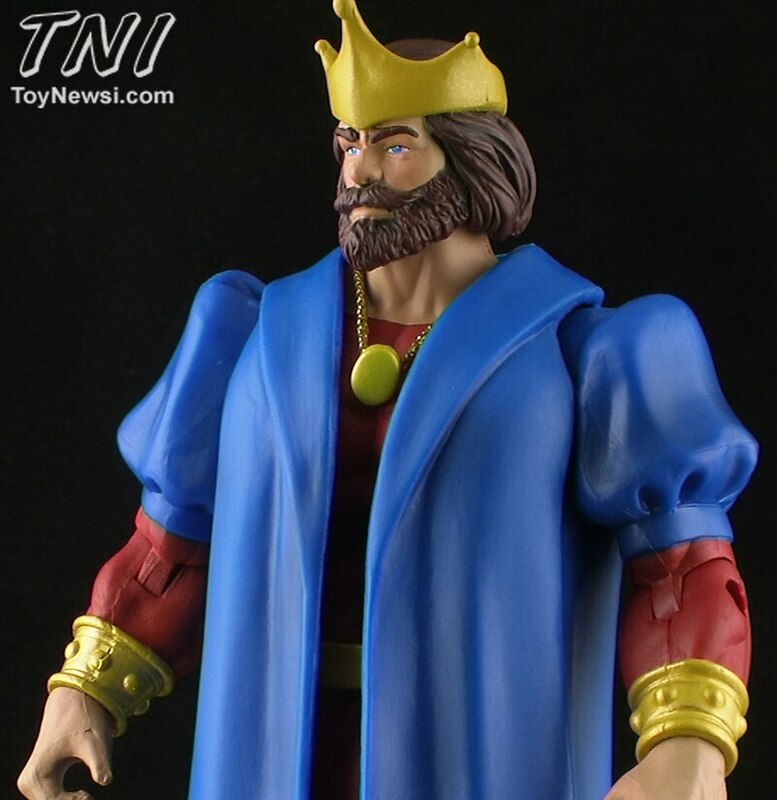 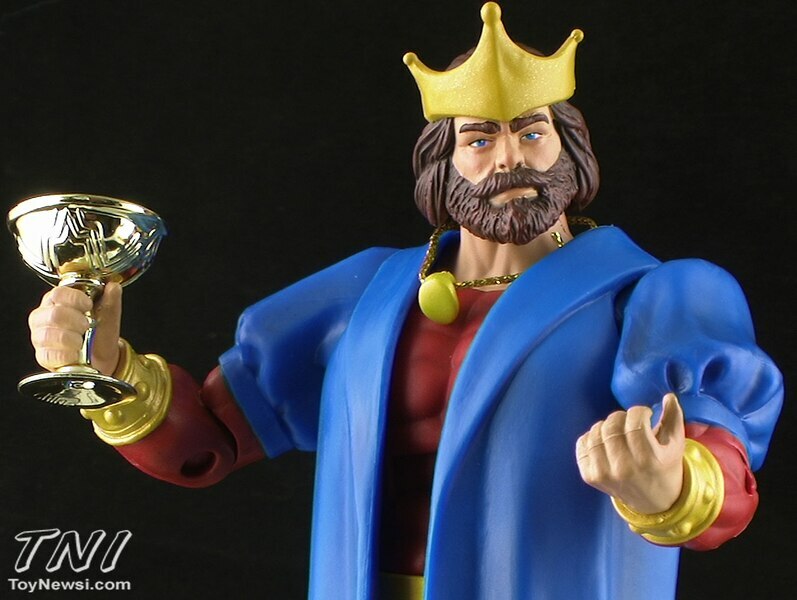 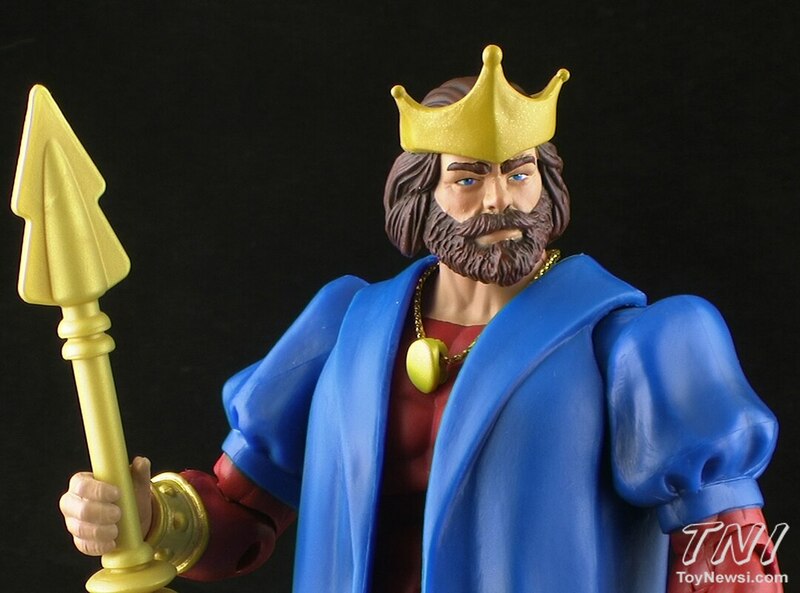 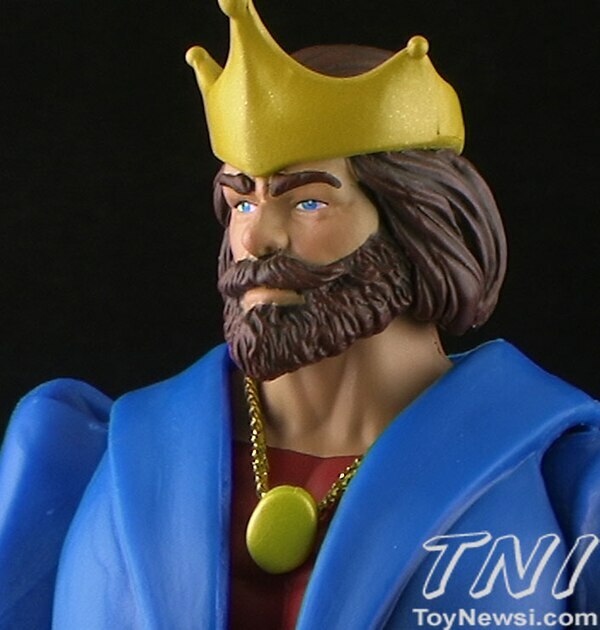 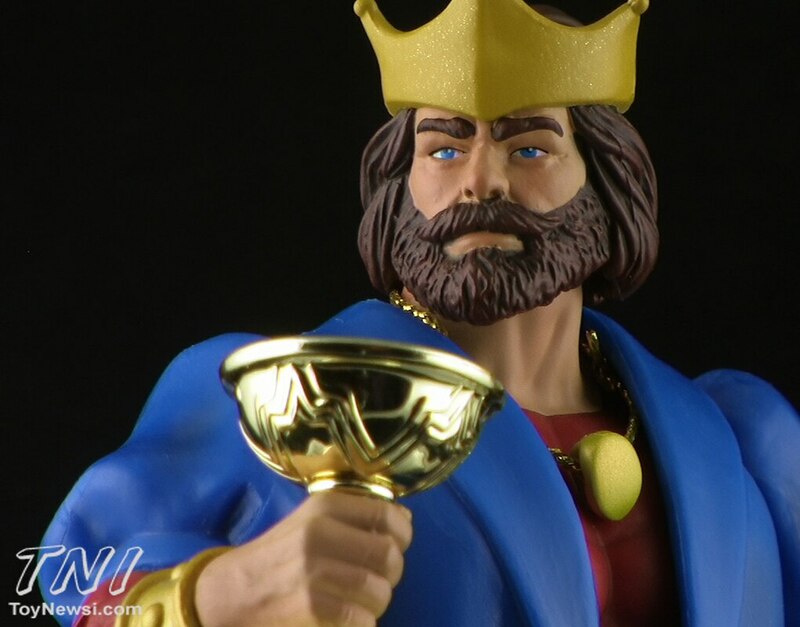 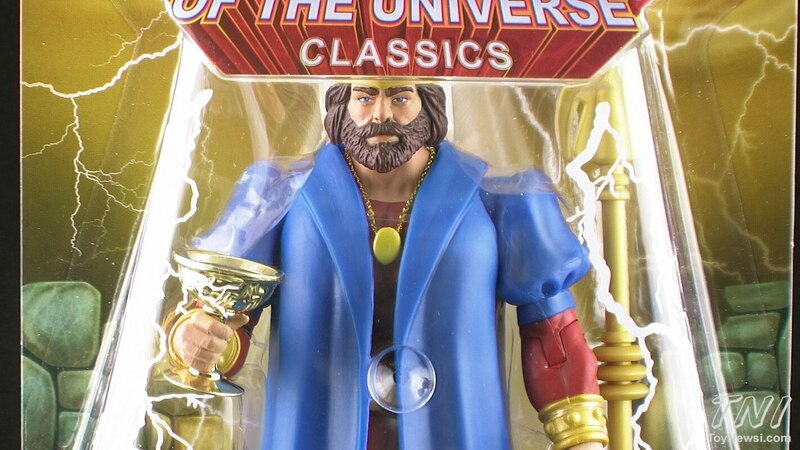 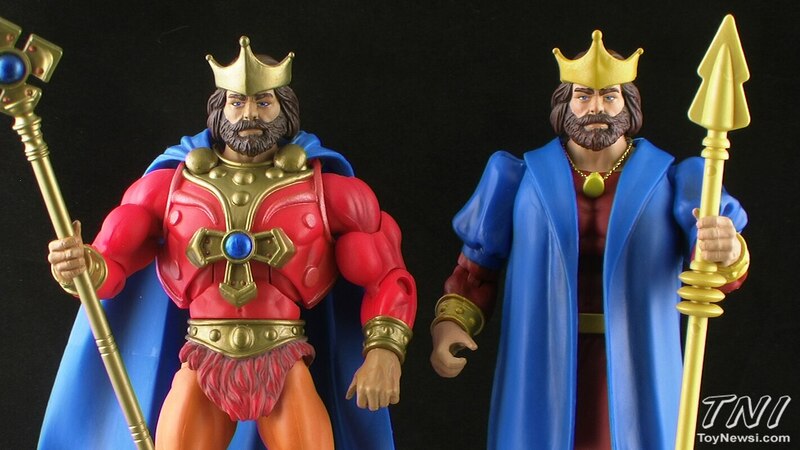 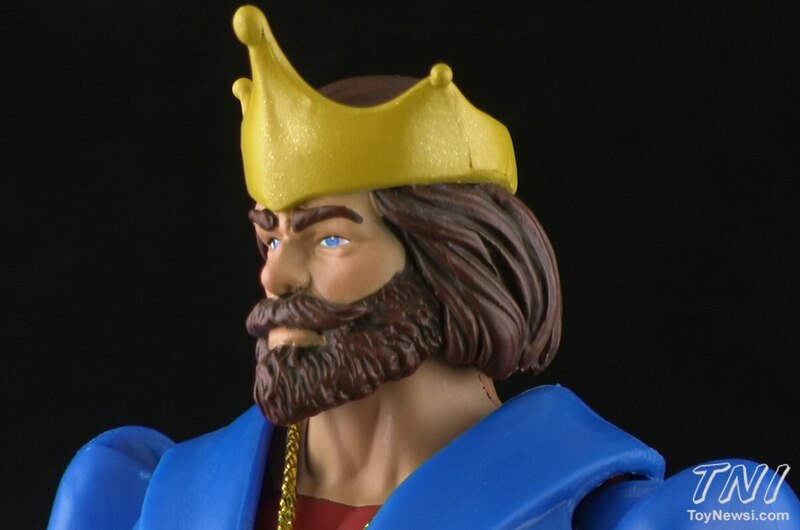 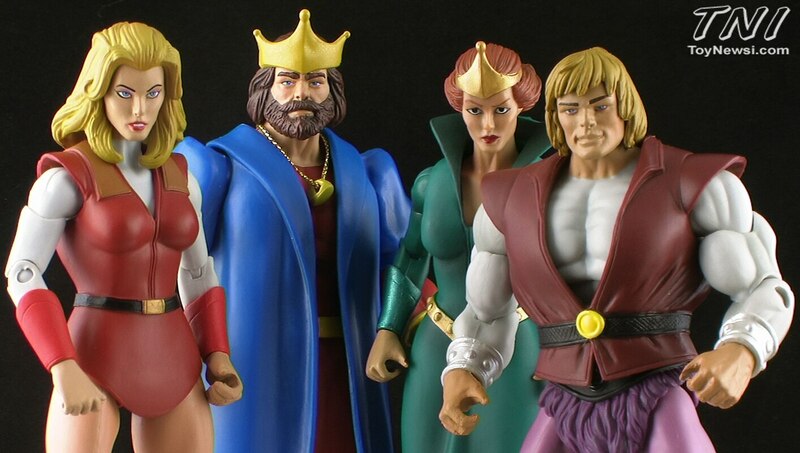 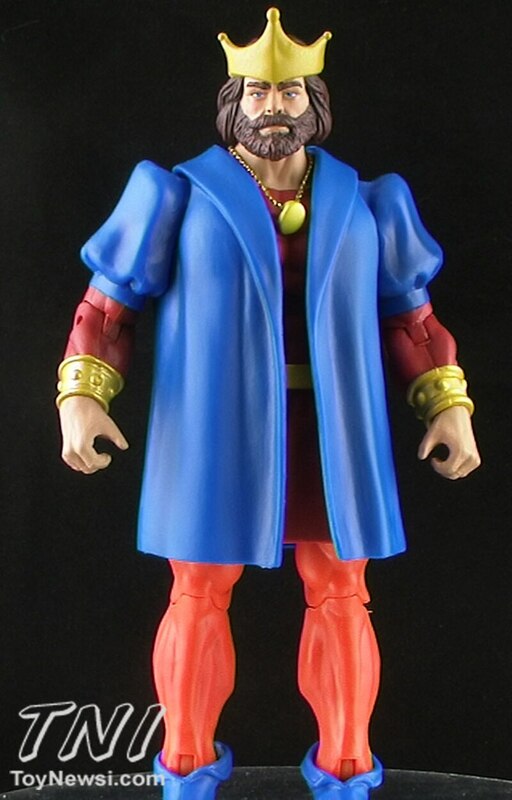 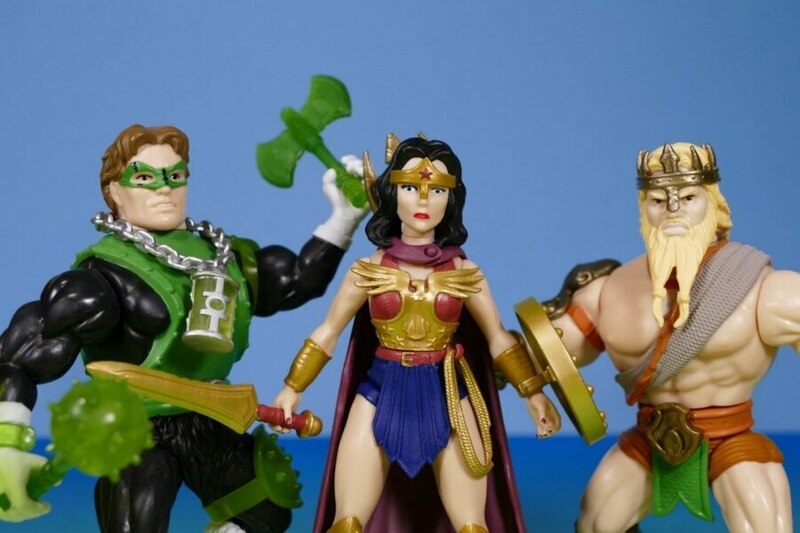 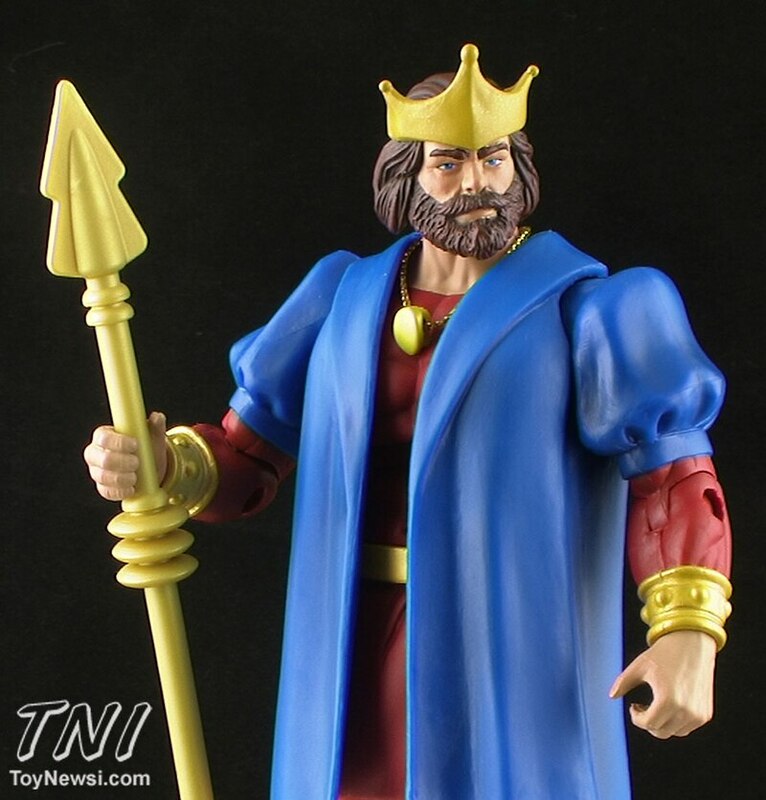 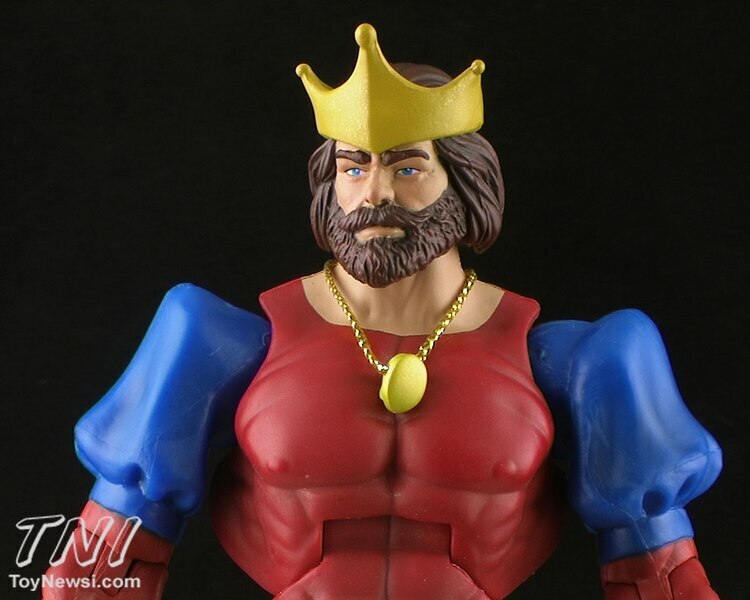 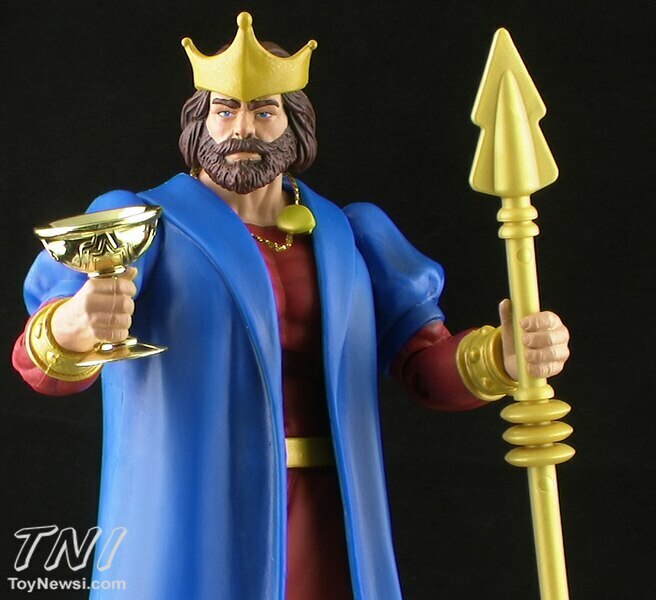 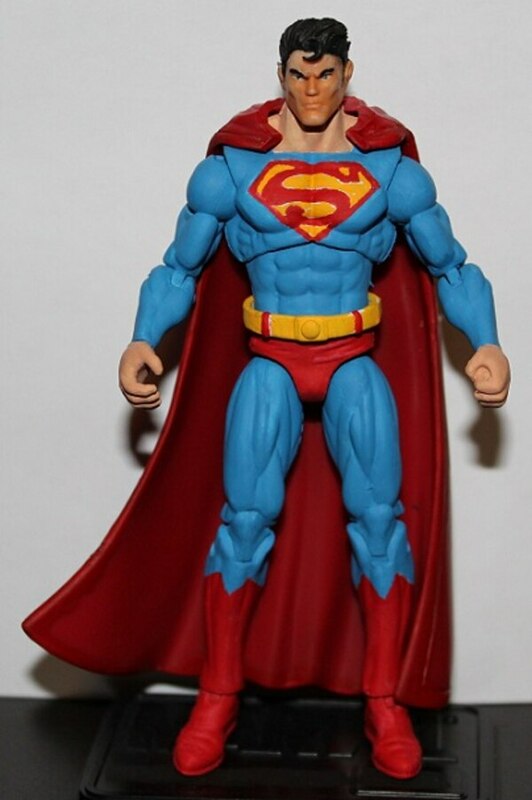 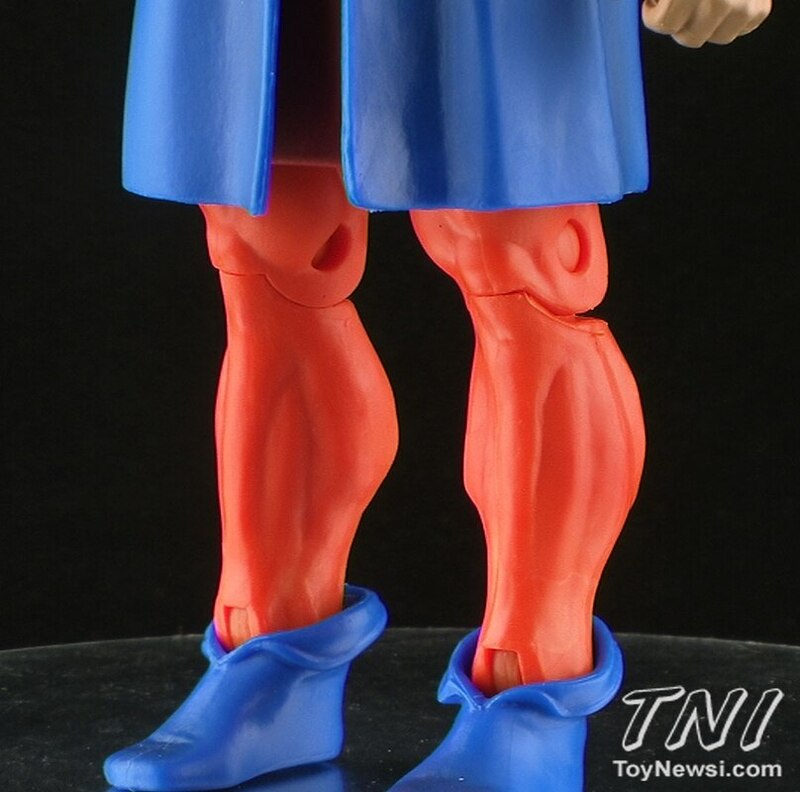 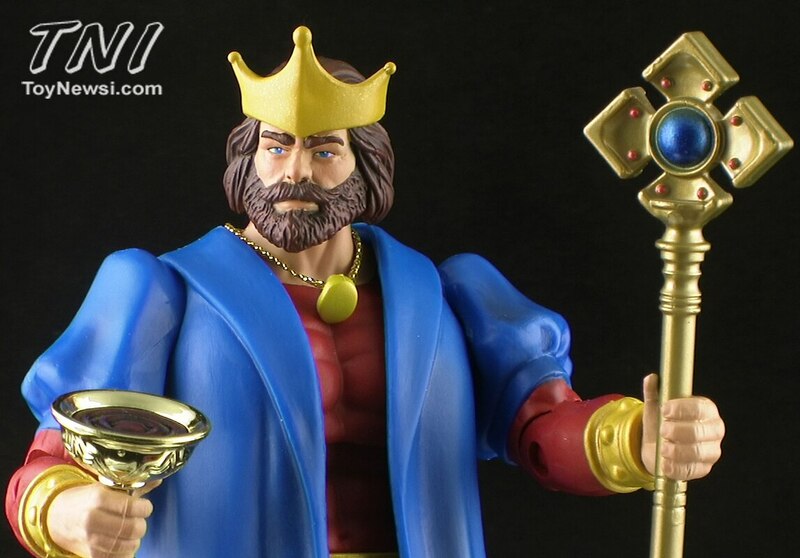 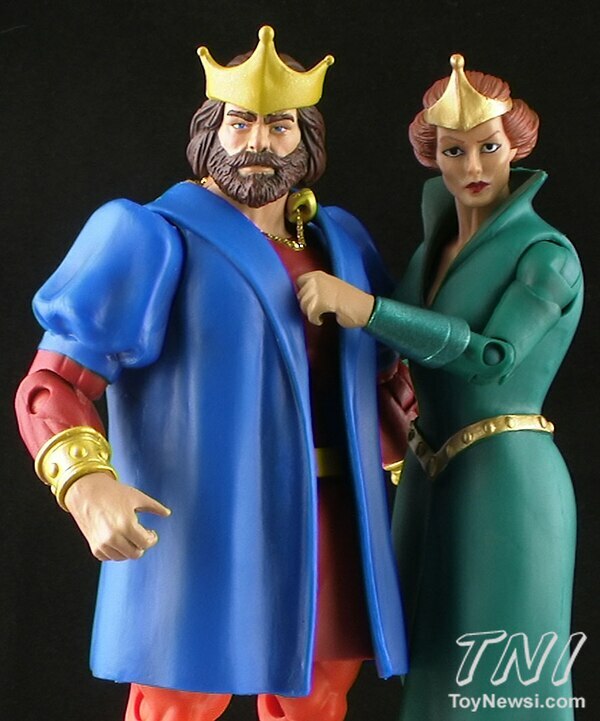 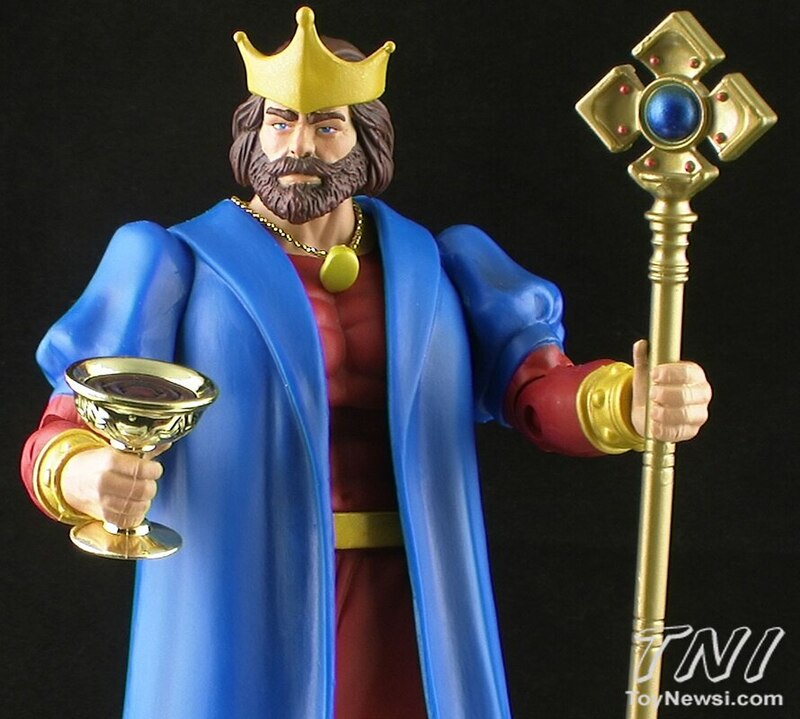 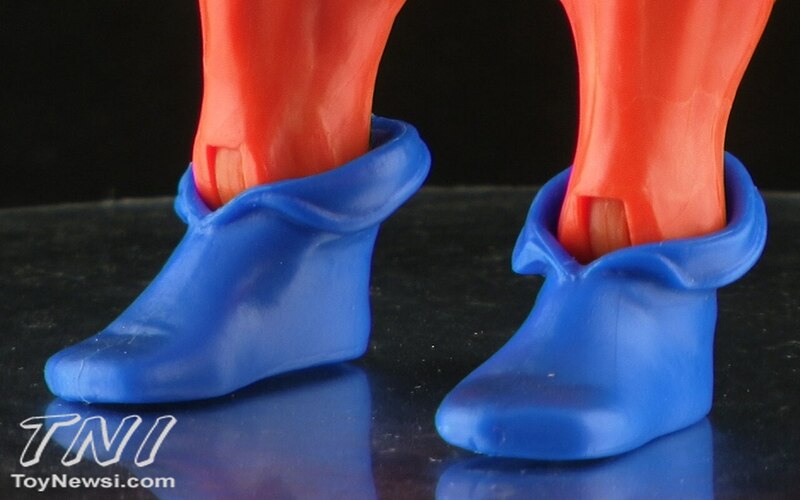 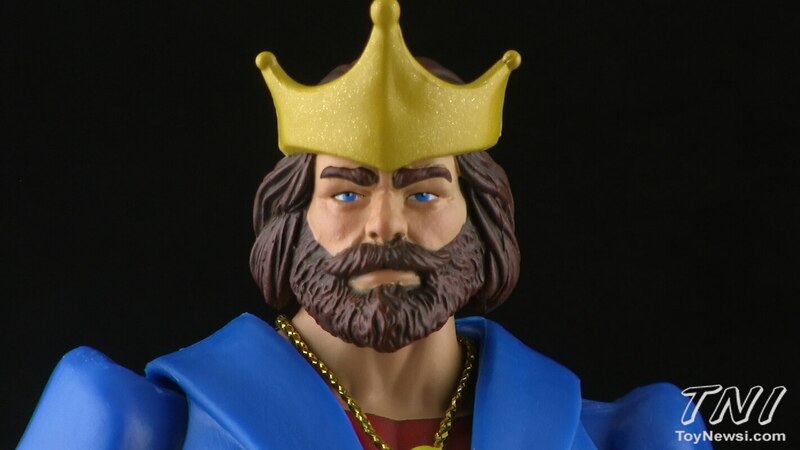 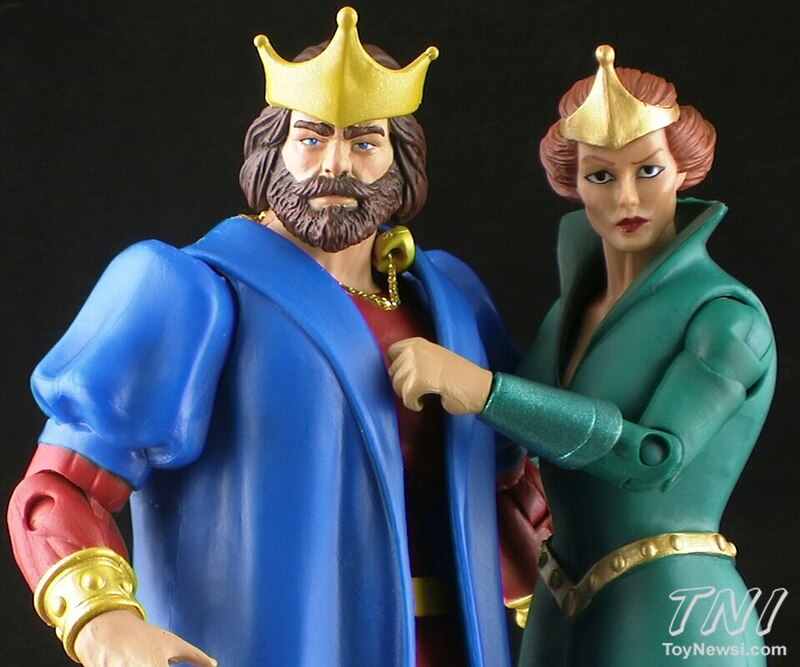 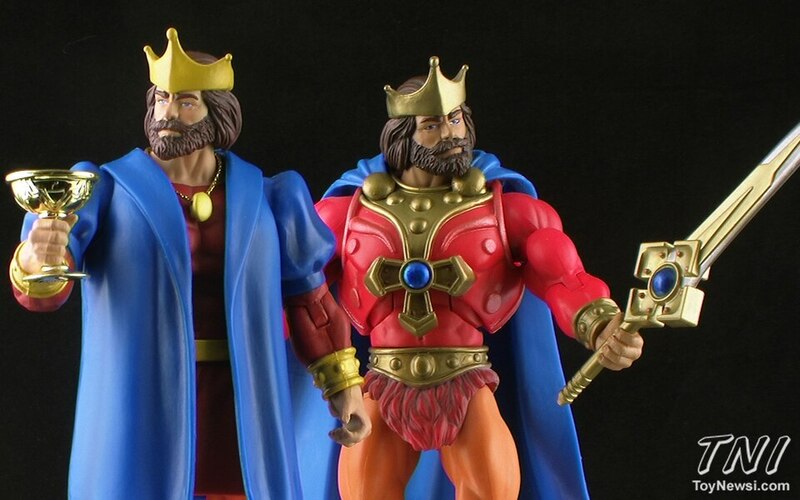 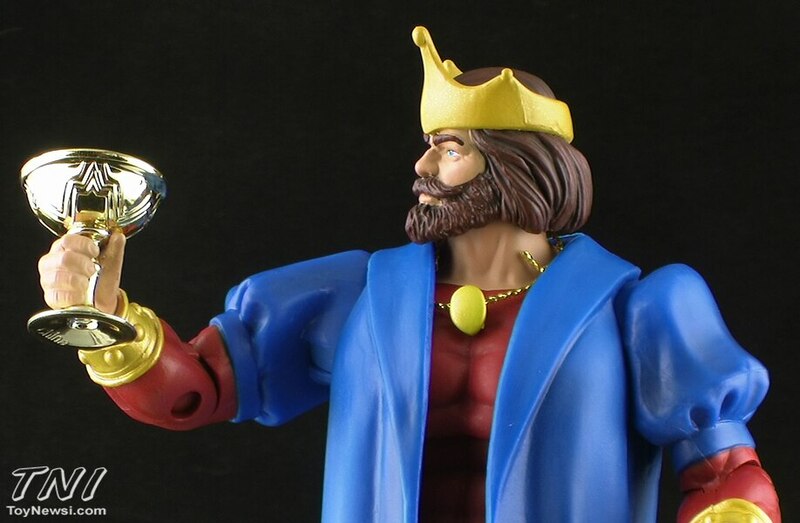 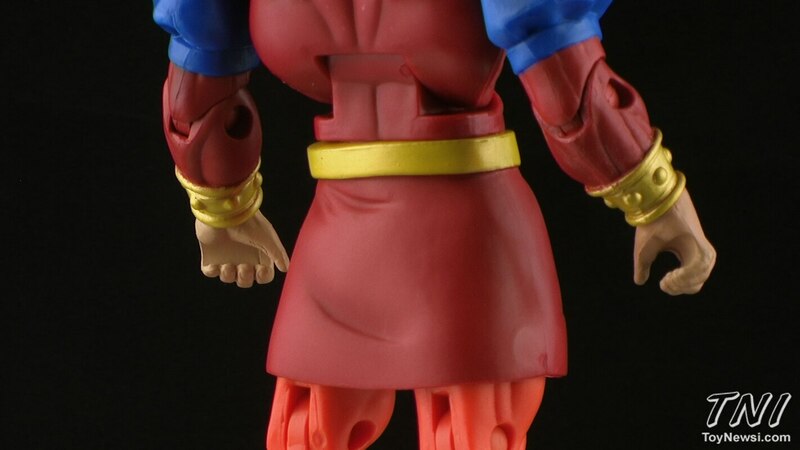 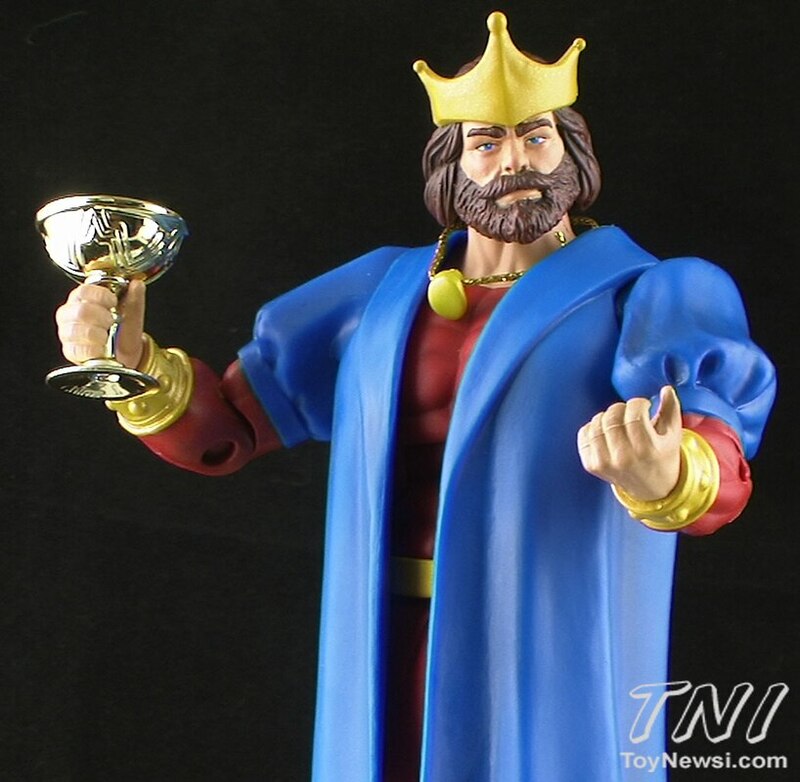 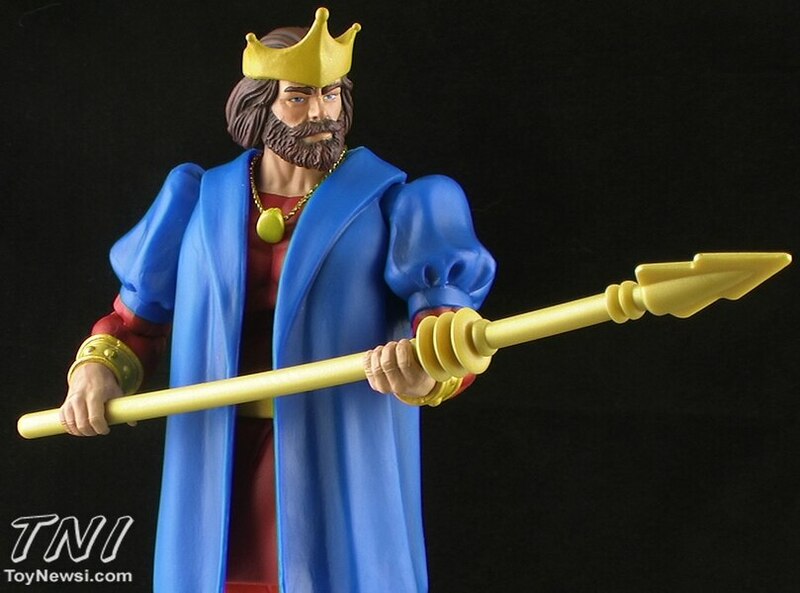 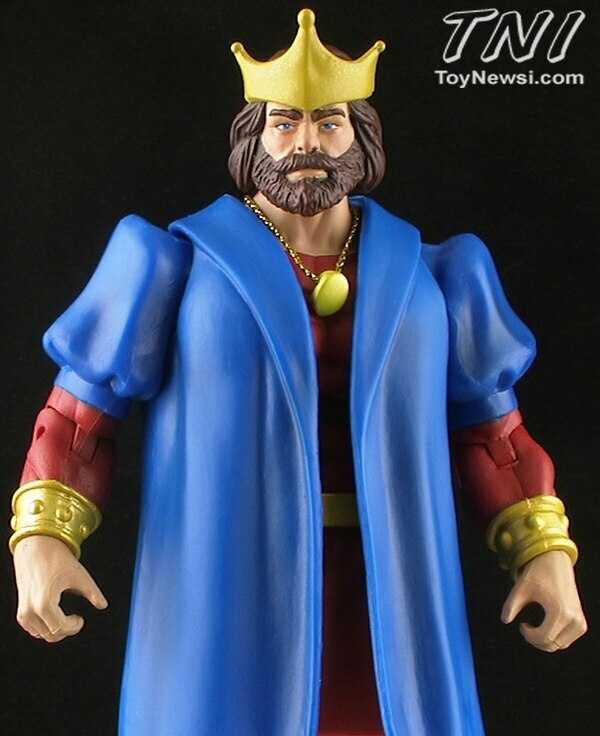 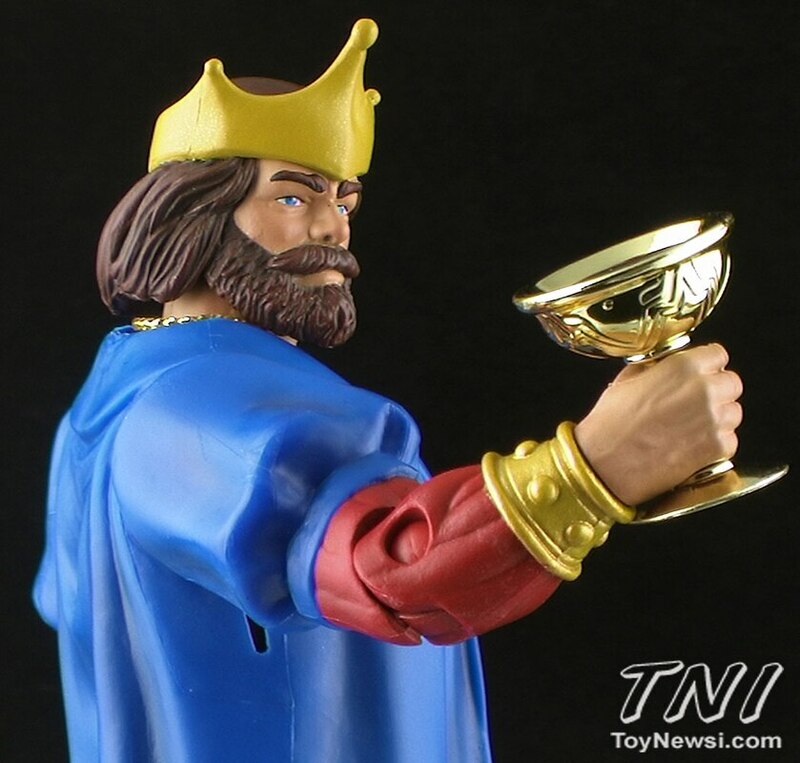 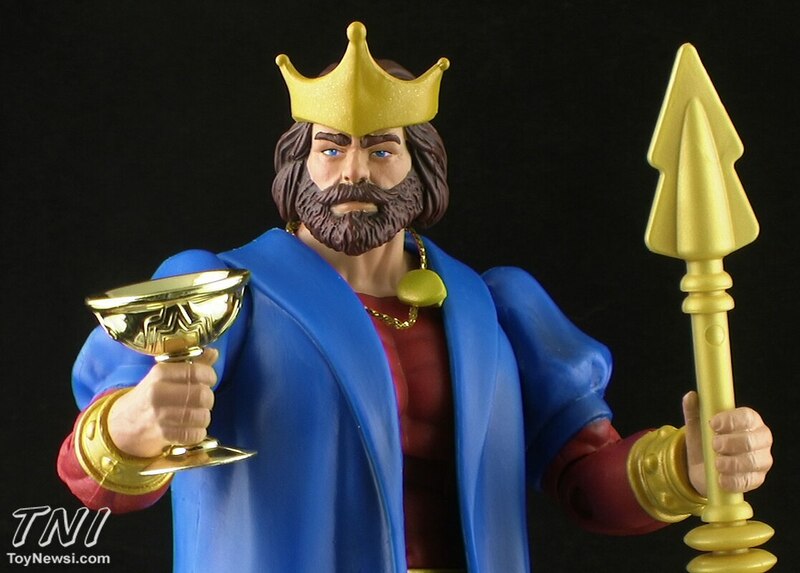 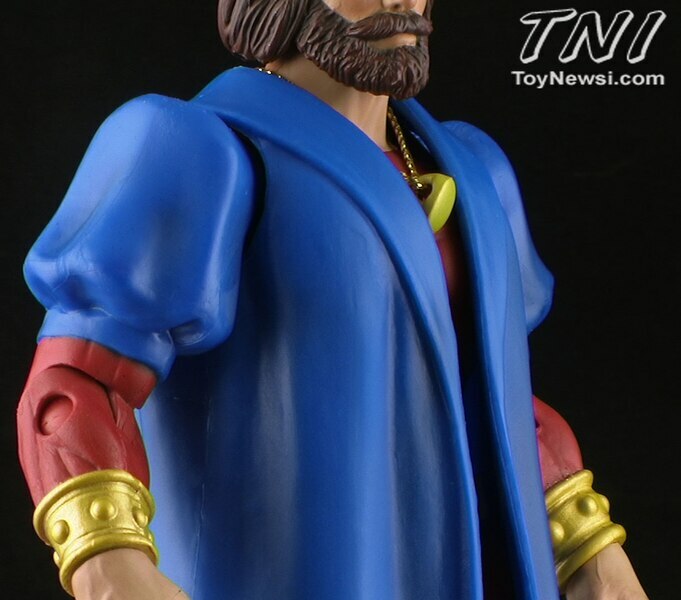 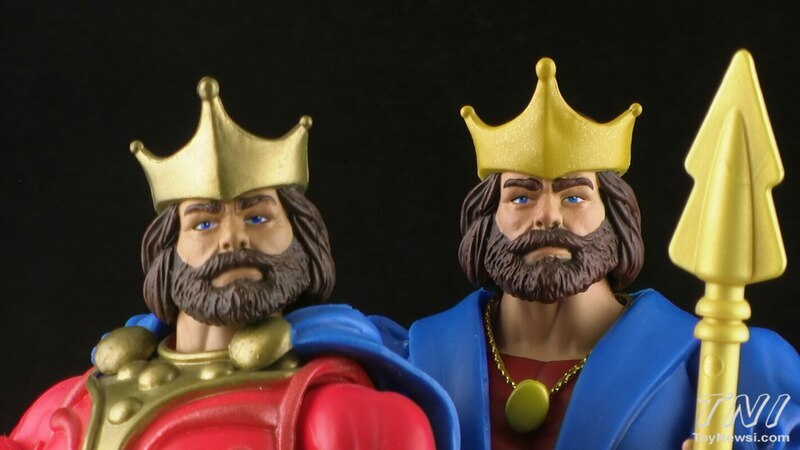 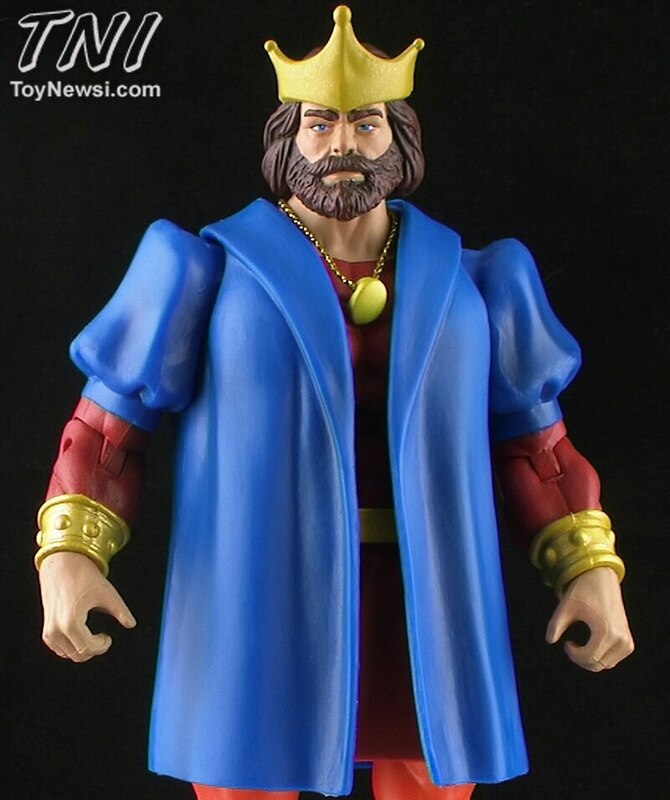 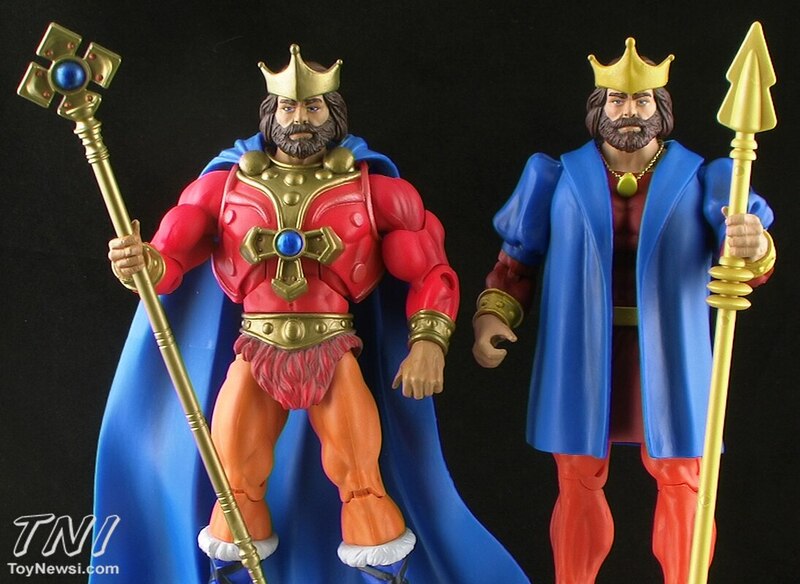 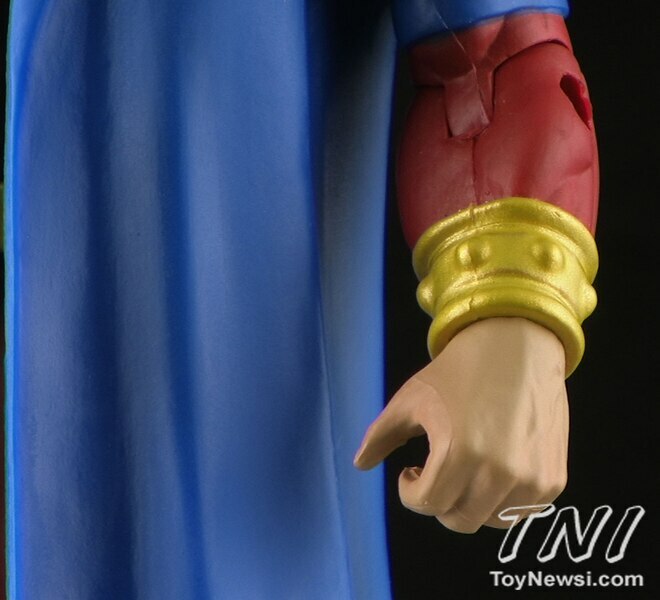 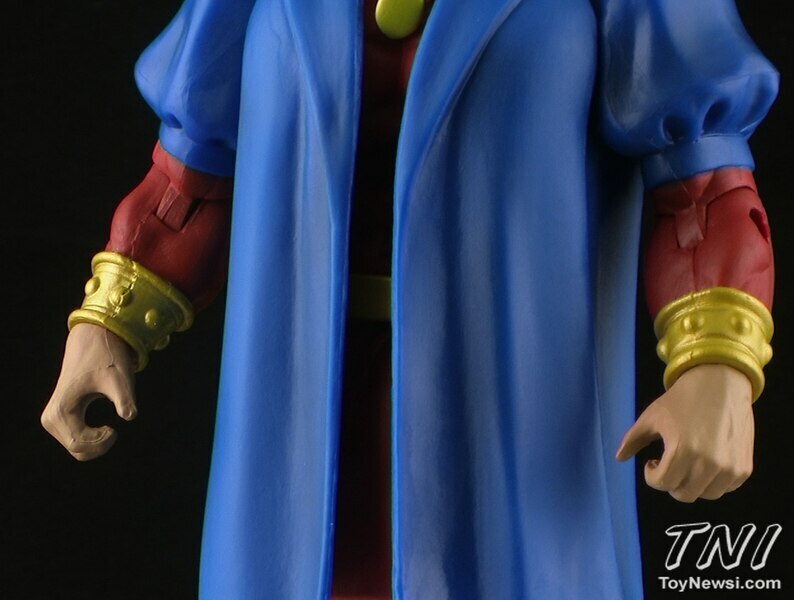 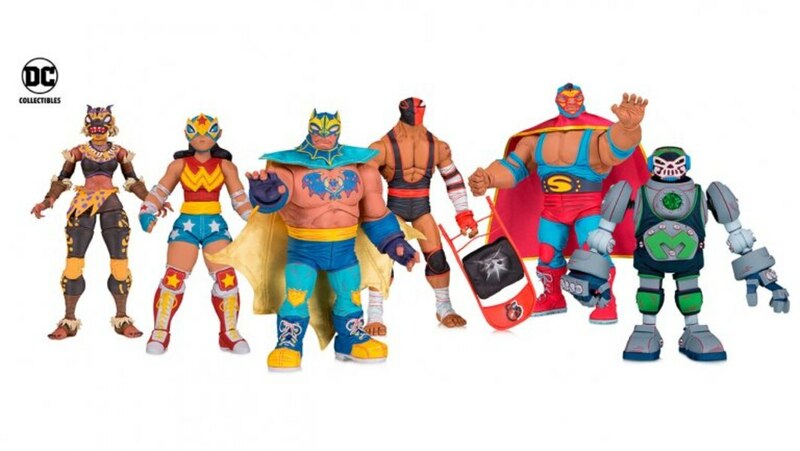 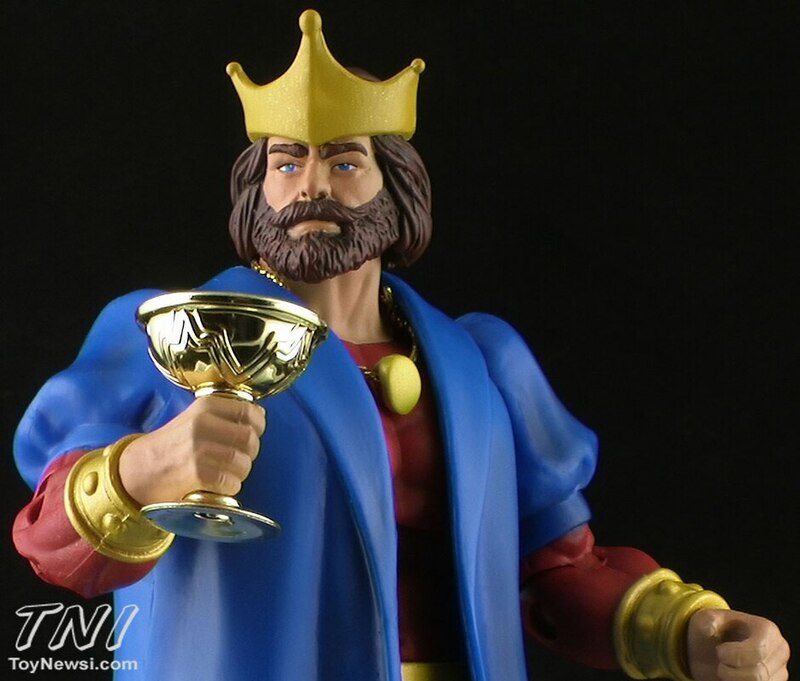 Join Pixel Dan for a look at the upcoming Eternos Palace King Randor action figure from Mattel! 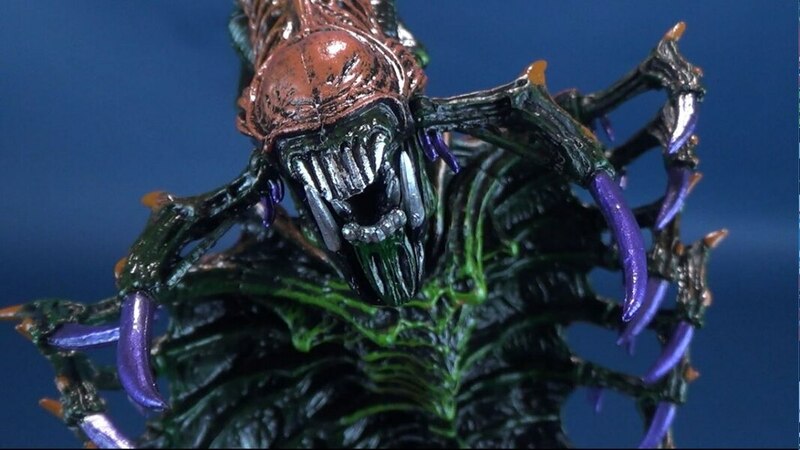 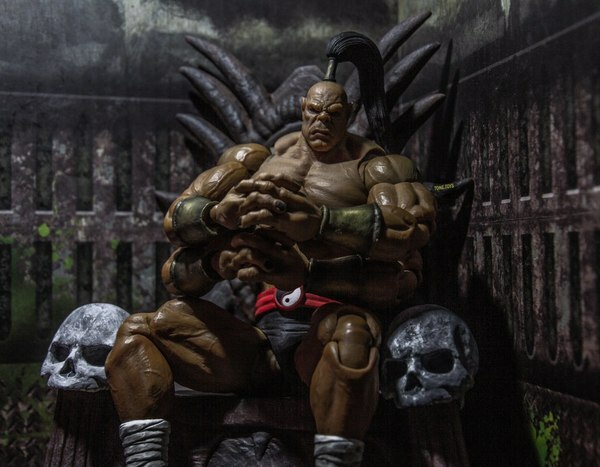 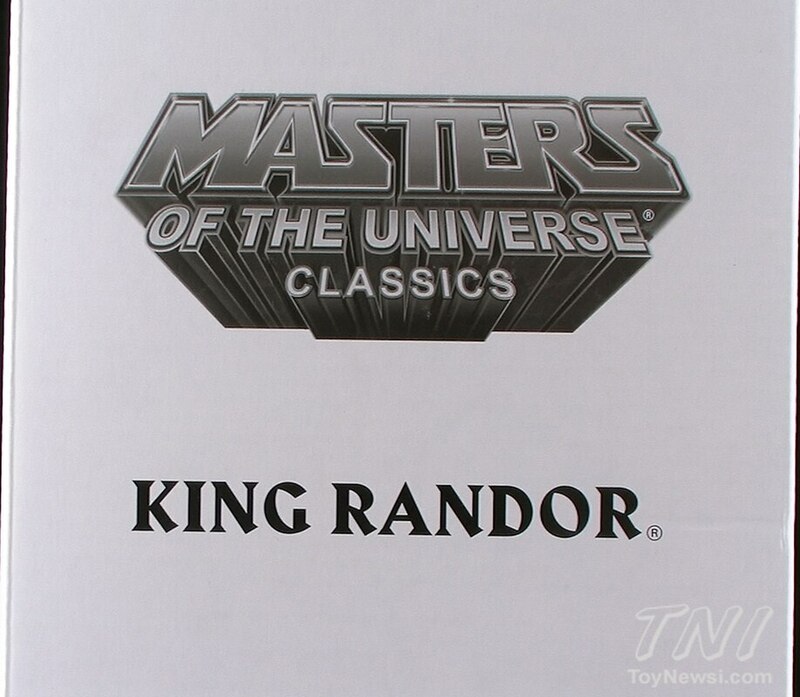 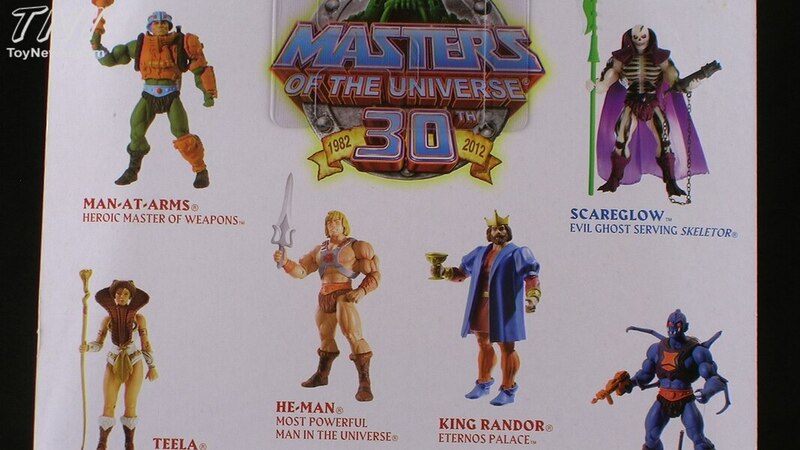 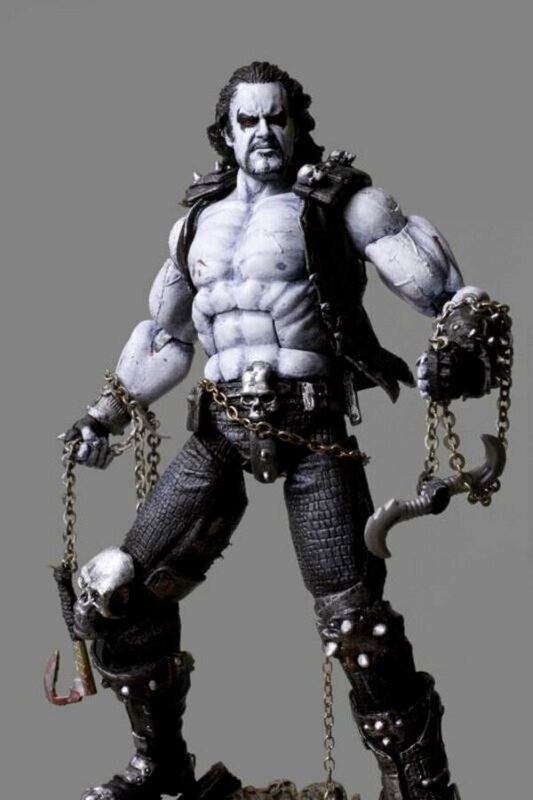 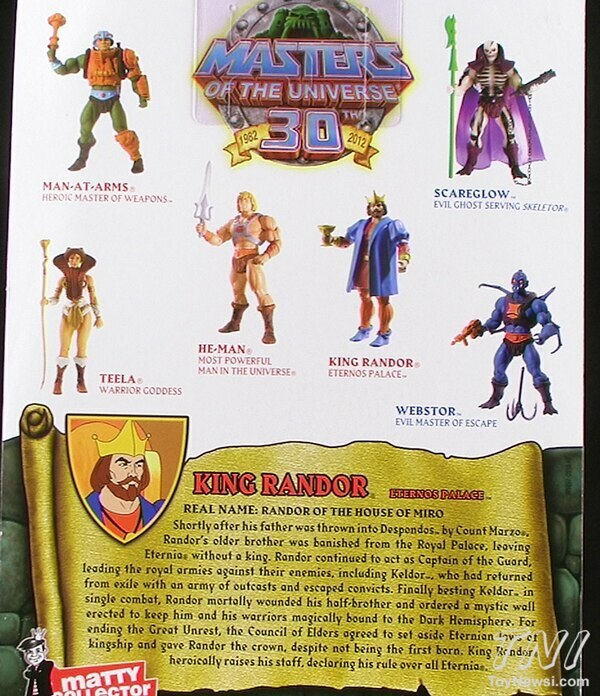 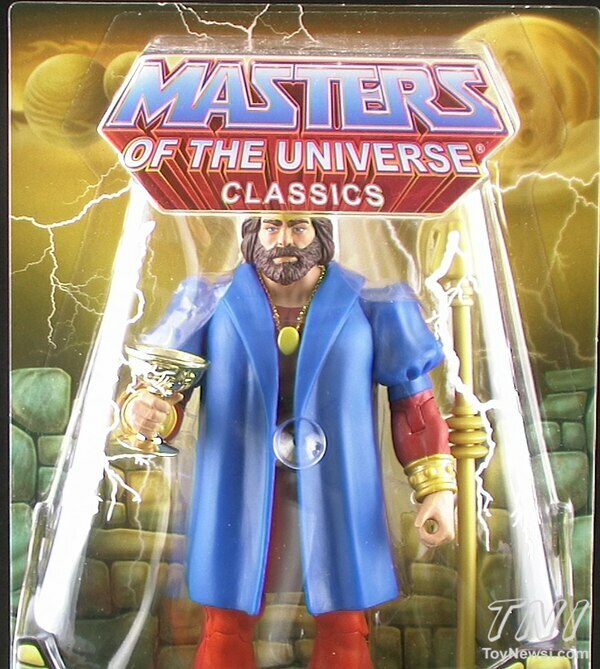 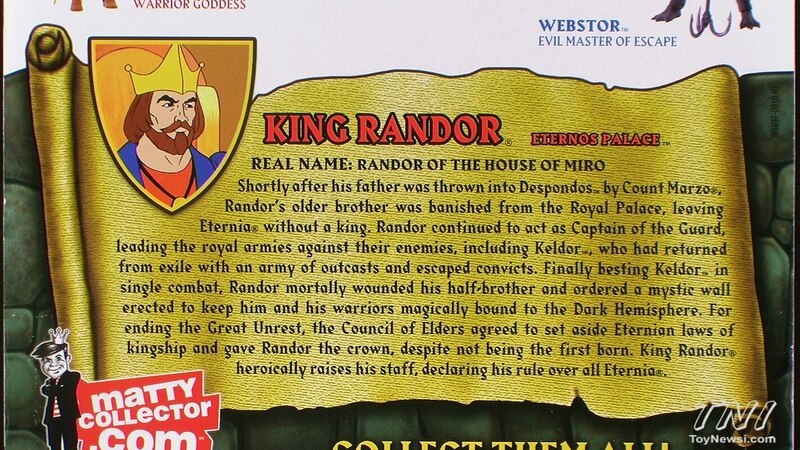 Eternos Palace Randor will be available on Mattycollector on November 15th, 2012! 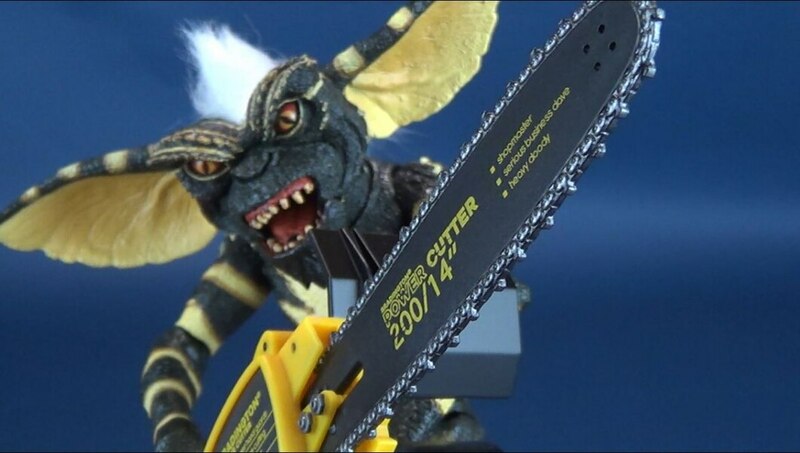 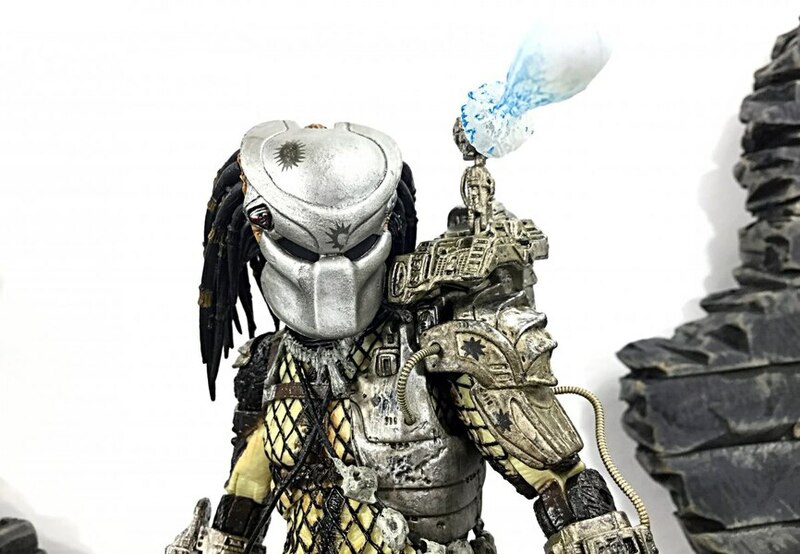 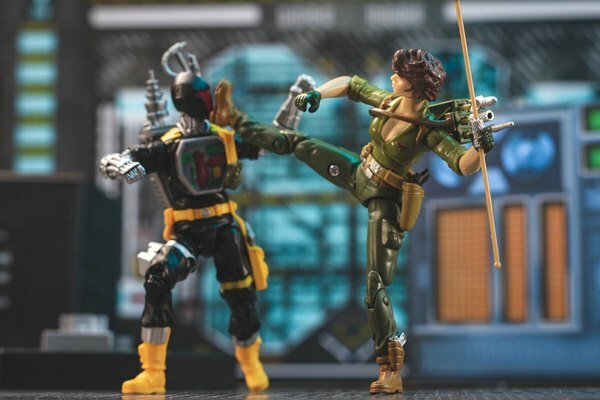 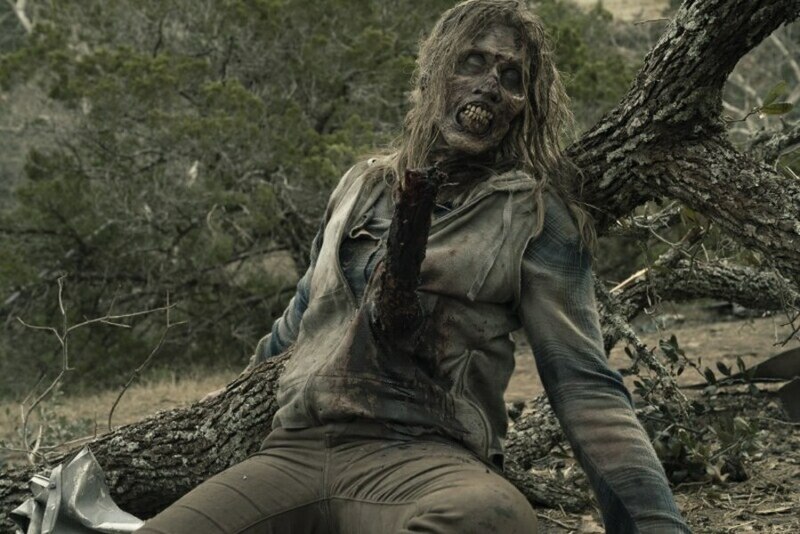 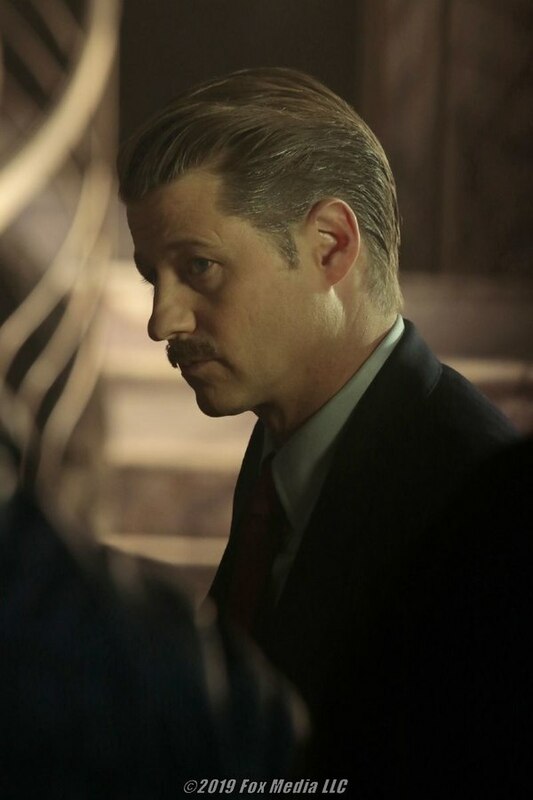 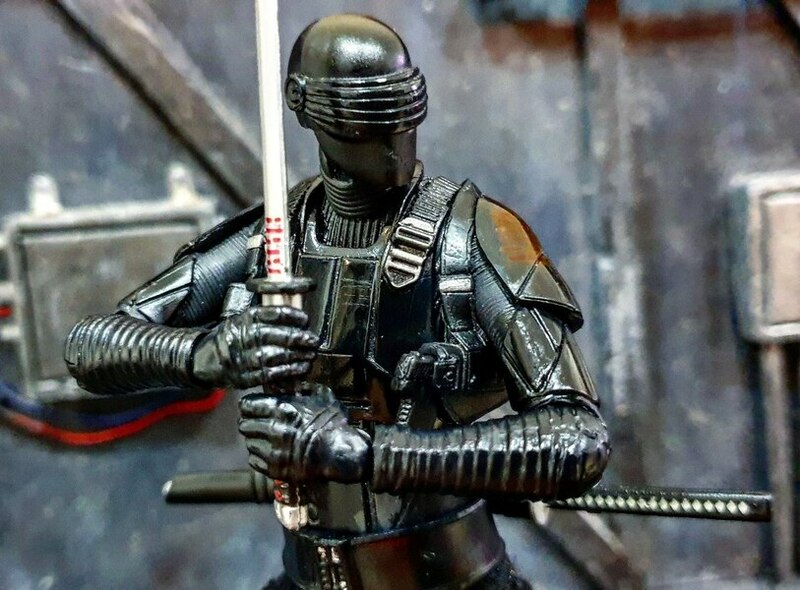 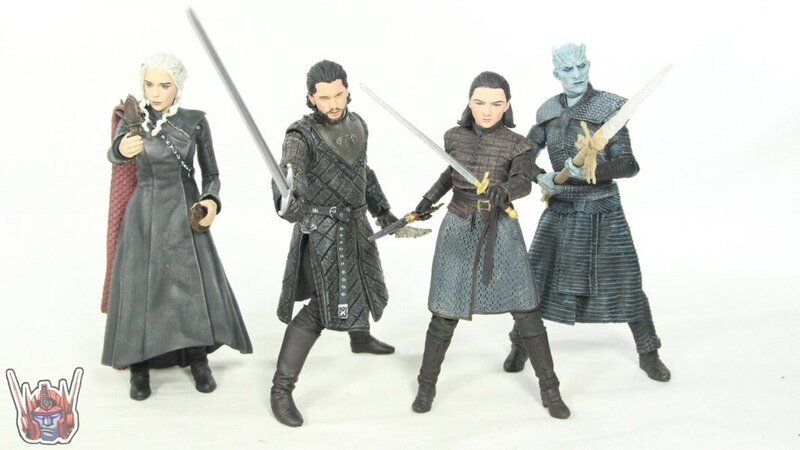 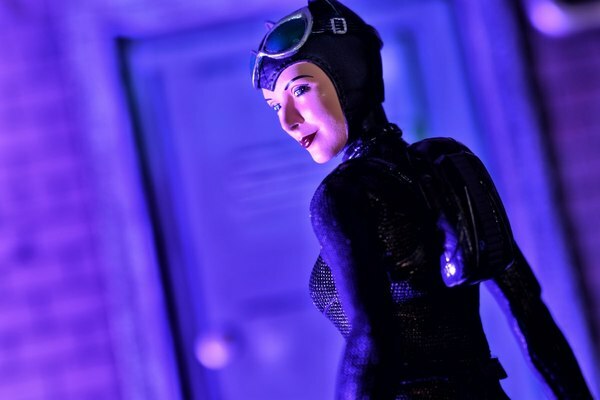 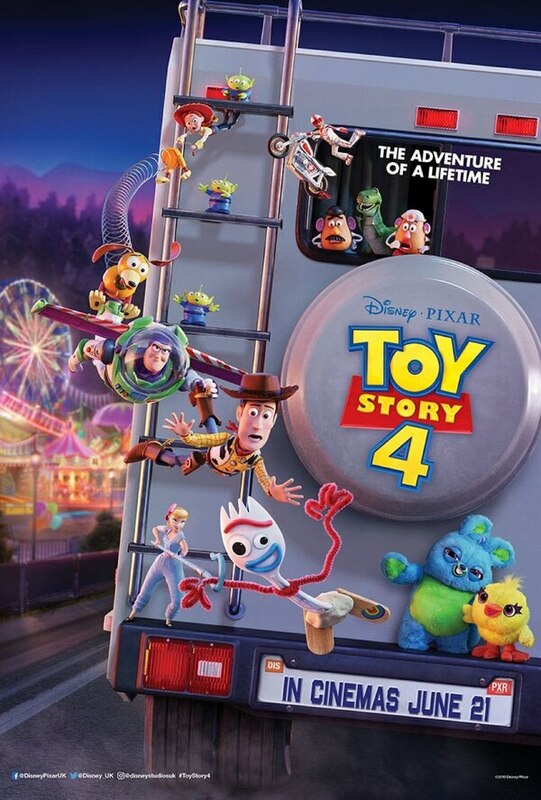 Check out hi-res images below.